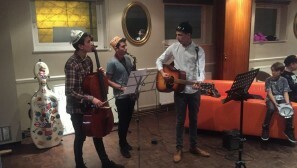 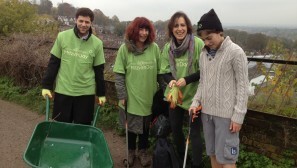 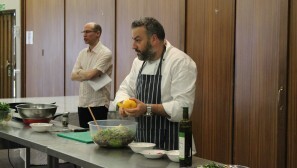 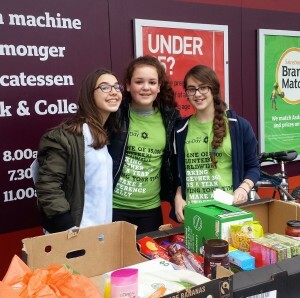 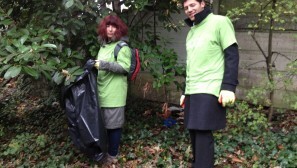 Check out some of the things we've been up to in Muswell Hill. 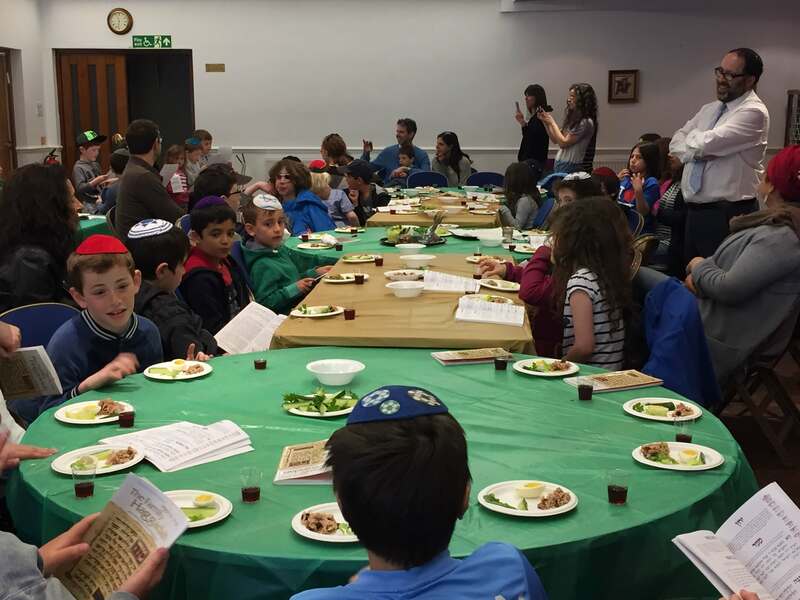 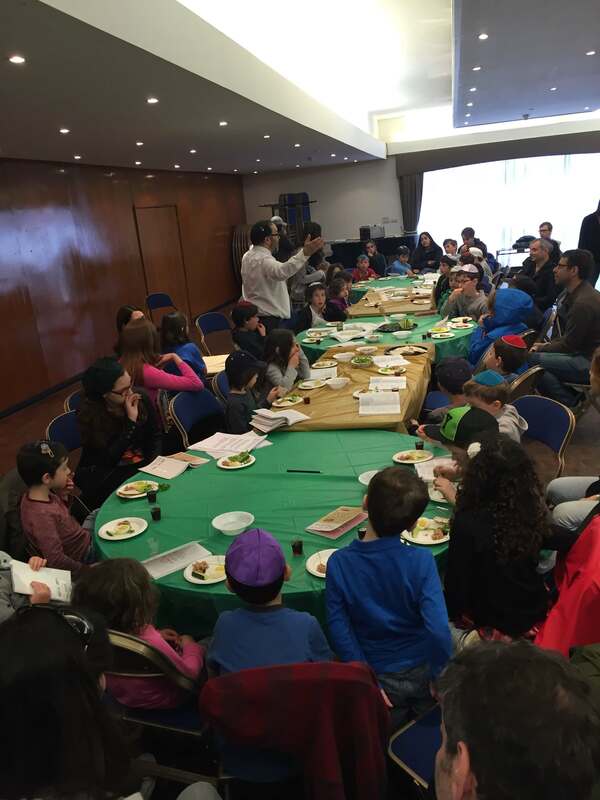 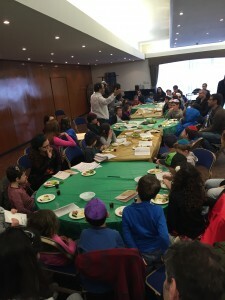 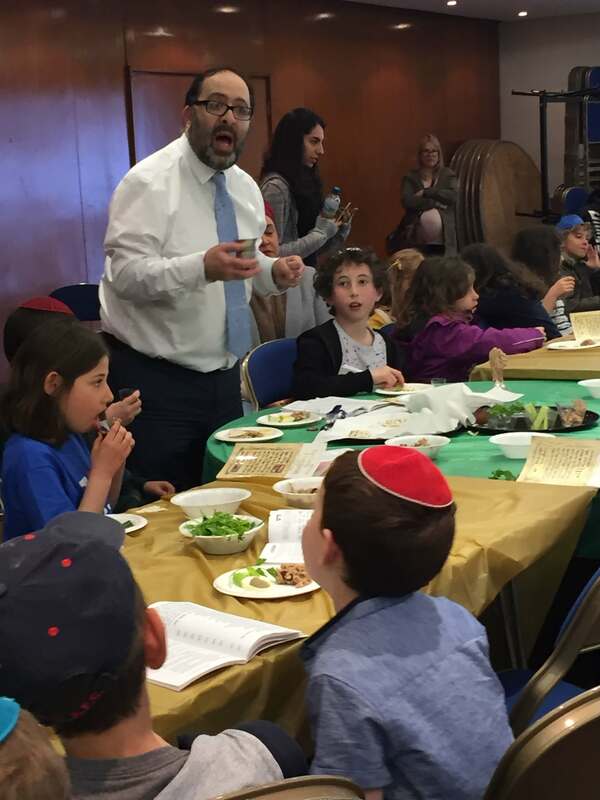 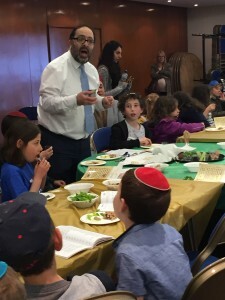 From trips to Poland to our fabulous variety show "Harmony and Humour"
The children at our Cheder ended their term by taking part in a mock Seder which they all enjoyed very much. 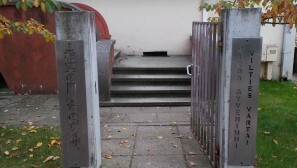 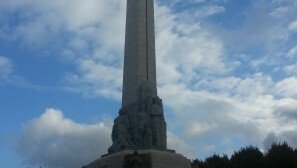 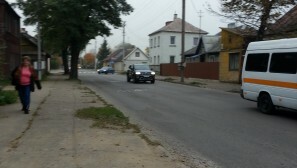 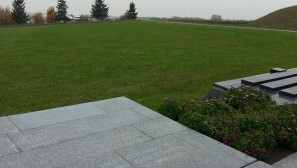 October 23rd – 24th 2015. 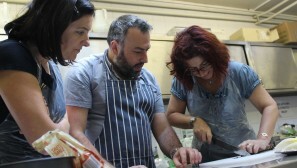 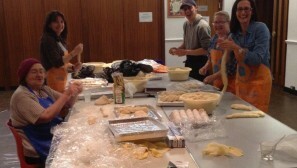 Muswell Hill started off on the Thursday night by bringing a load of dough back from the Challah Make and spending the evening plaiting and baking challot for Enfield homeless and Barnet homeless who collected 100 loaves Friday morning. 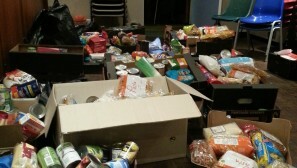 Barnet were actually going to take their loaves over to the refugees in Calais. 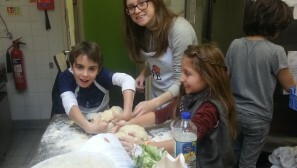 The balance of the loaves were sold to the parents at the Toddler group Fri morning and the money raised will buy 2 bikes for children in Cambodia to get to school. 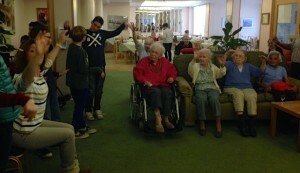 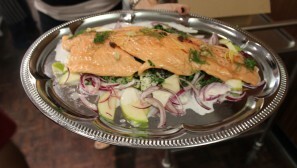 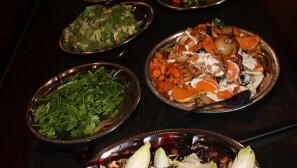 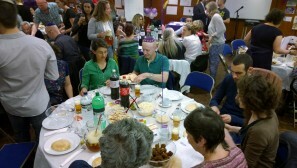 Friday night we hosted dinner in our homes to a range of people including a 103 year old lady! 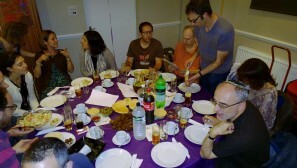 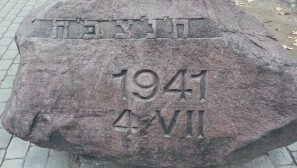 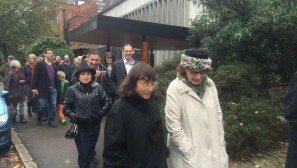 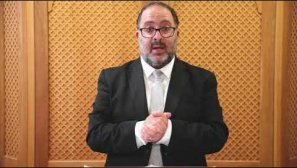 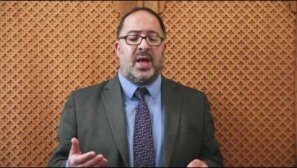 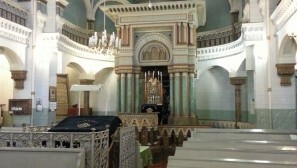 The whole of Shabbat was based around Lech Lecha, so Rabbi Michael Pollack talked about the journeys to Sephardi and Ashkenazi identities, after kiddush and lunch the Hornsey Historical Society led a walk of Jewish interest in Muswell Hill. 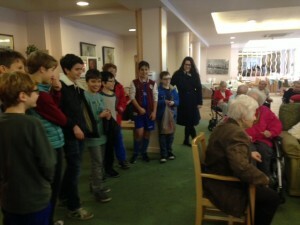 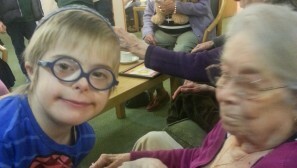 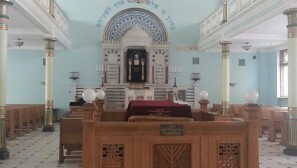 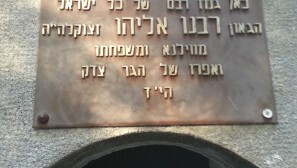 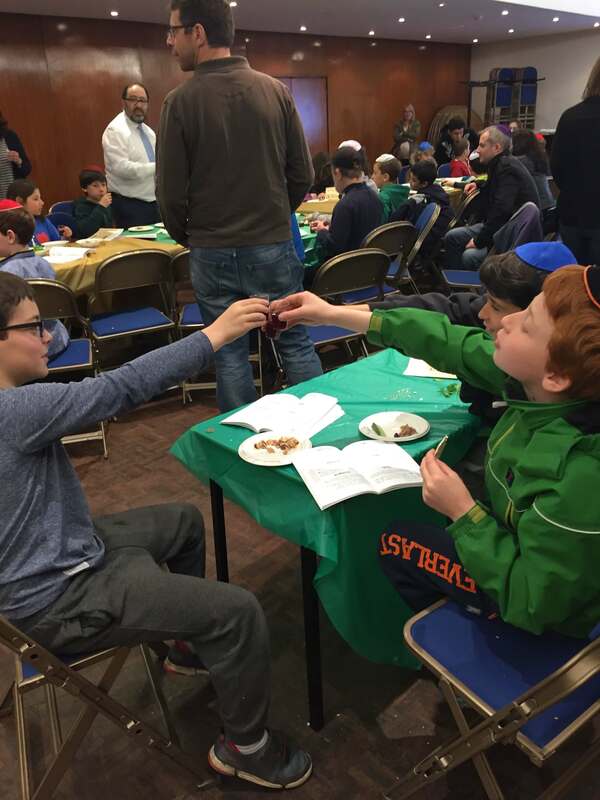 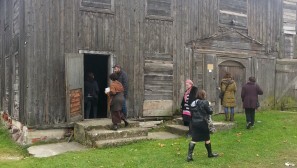 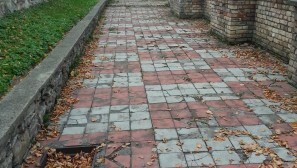 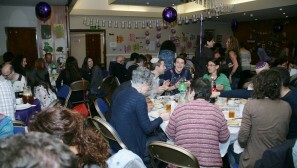 Those that didn’t want to go on the walk were entertained in shul with tea, coffee, cakes and board games. 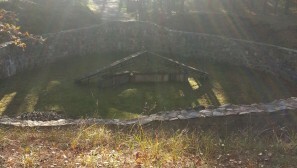 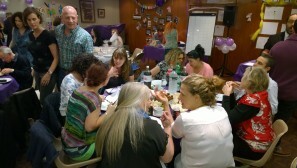 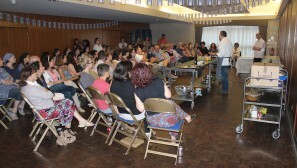 At the seudah 3 members talked about a journey they had made – whether physical or spiritual. 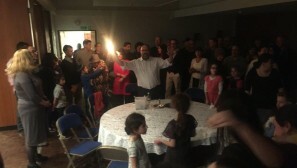 Havdallah was led by a home grown Muswell Hill klezmer band, Boaz & the Nachmanites who provided musical entertainment whilst the community danced the night away. 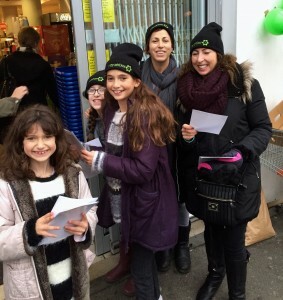 Yet again, we collected food outside Sainsburys, we baked challot for the homeless and we visited our neighbours at Springcroft home on Fortis Green. 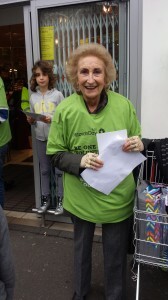 Thanks to everyone who volunteered their time to make a difference to others. 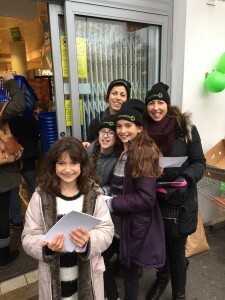 We collected 40 boxes of food that will all be gratefully received by Caris, a charity for local homeless families, the soup kitchen in Muswell Hill and residents living in sheltered accommodation run by the Association of Jewish ex servicemen. 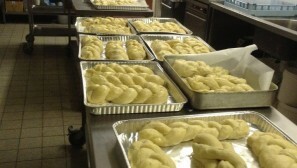 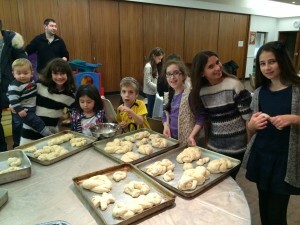 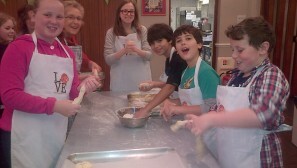 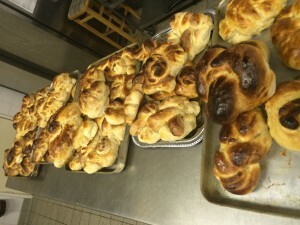 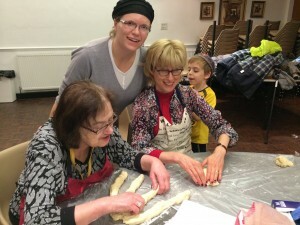 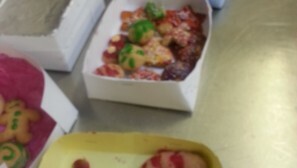 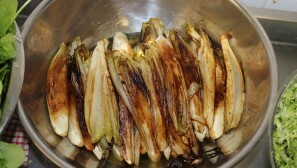 We also had a great group of volunteers from all ages who baked challot for Gift to distribute to those in need. 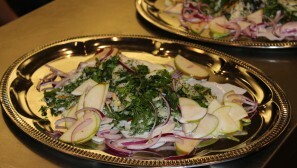 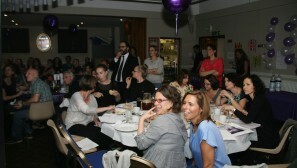 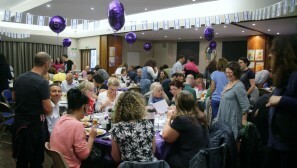 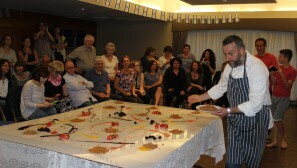 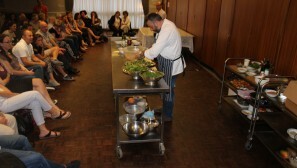 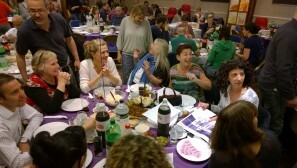 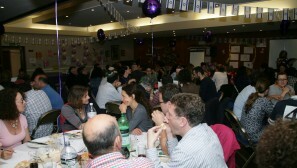 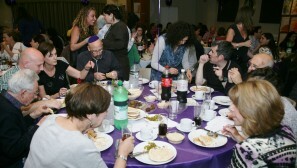 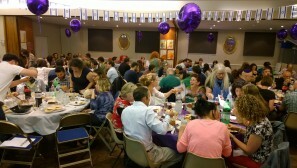 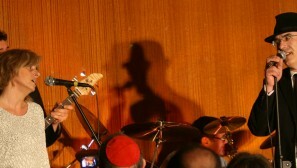 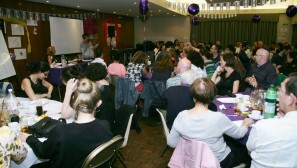 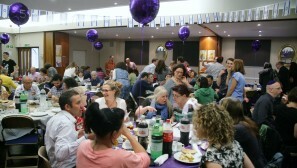 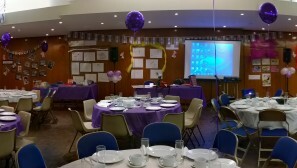 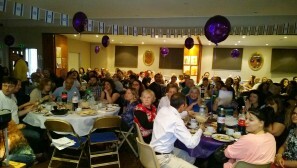 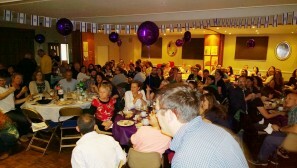 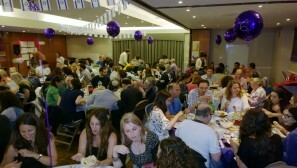 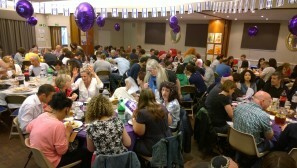 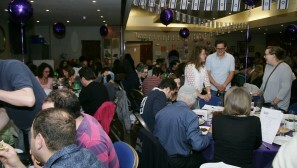 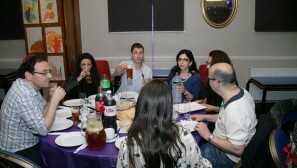 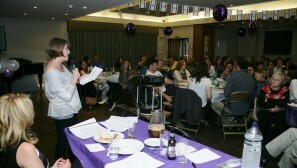 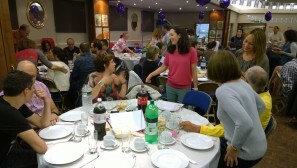 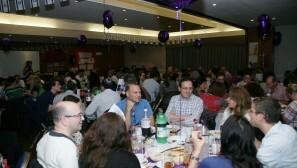 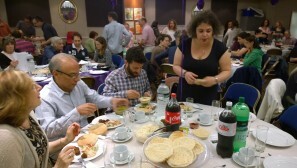 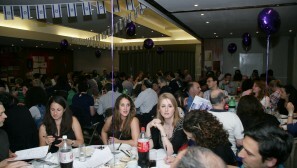 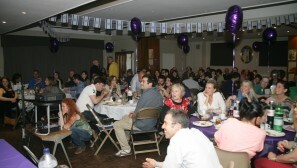 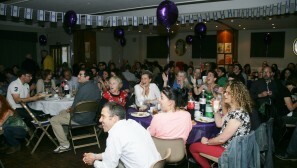 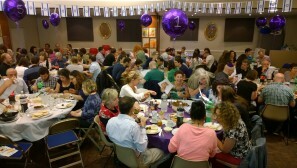 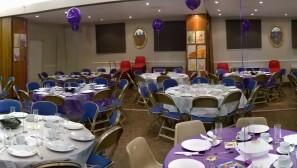 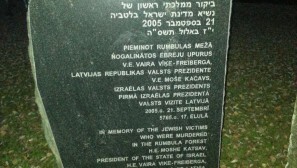 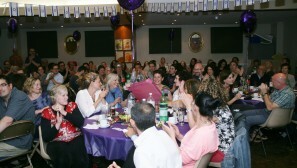 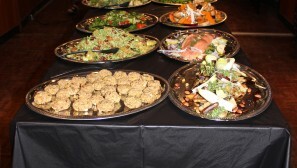 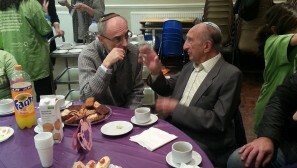 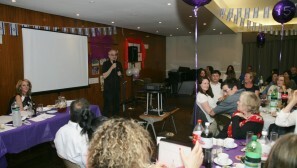 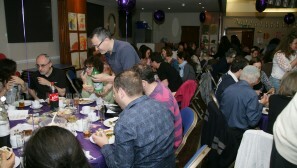 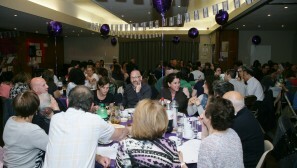 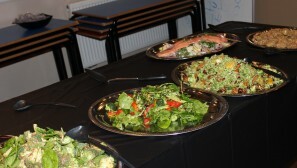 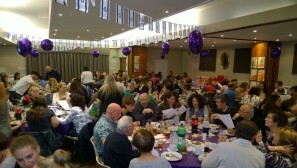 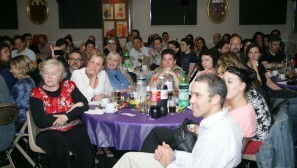 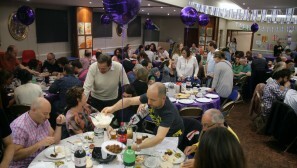 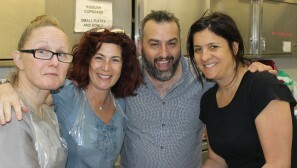 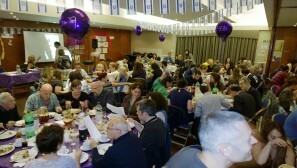 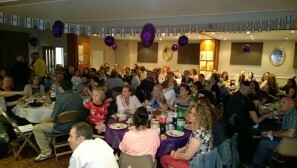 A wonderful evening was held at the Shul recently raising over £6000 for Yeladanu. 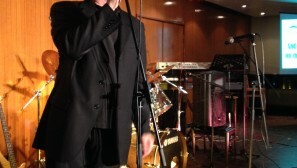 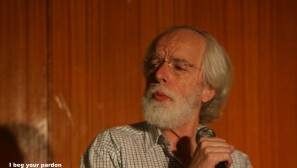 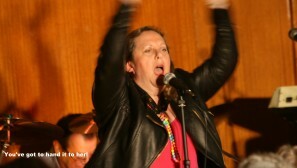 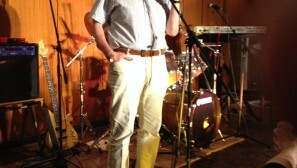 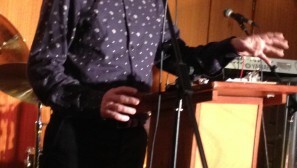 Another wonderful evening of laughter and music fantastically coordinated and created by Warren Weiss.